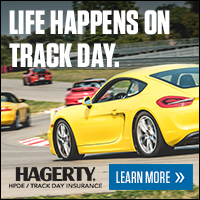 Save 10% if you drive a RACECAR at this event. This SCDA driving event will be run in our half day format. Event on June 13th is open to Intermediate 1, 2, and Advanced run groups/experience levels. Sign Up by May 13th to receive a $20 Early Bird Discount!